← “Iron Man 3” pic – suit up! 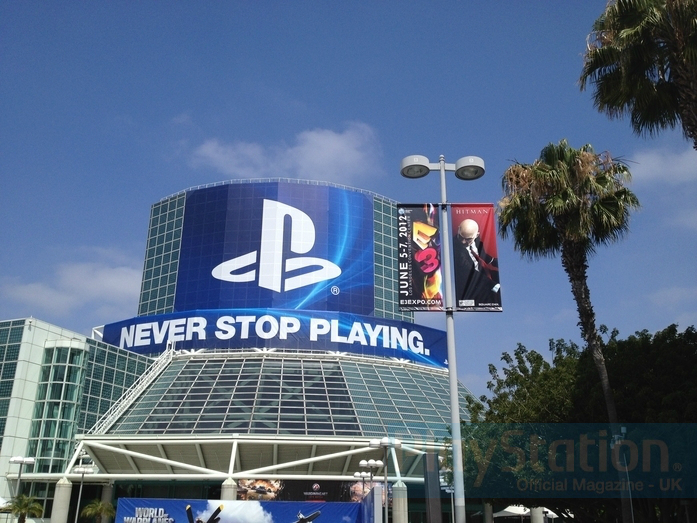 The annual E3 video games trade show is a positive haven of nerdy eye candy. The newest, highest profile titles get splashy debut presentations in big conferences from the likes of Sony, Nintendo and Microsoft, with fanboys and fangirls arguing online about which massive corporation succeeded best in winning our hearts and wallets for the next year. As with the last two or three years, Microsoft appear to have no real interest in appealing to games fans, preferring to set up their stall pursuing the mythical nuclear family audience which appear in their adverts – upscale, freshly scrubbed, tech-savvy and possessed of the kind of cavernous, open-plan living spaces which would best house the full Kinect, Xbox 360 and huge Plasma screen which Microsoft’s advertising always presents as standard. Their conference had new iterations of “Gears of War“, “Forza”, “Fable” and “Halo”, none of which did anything for me. With numbing predictability, a downloadable content exclusive for “Call of Duty: Black Ops 2″ was announced and for the hordes of bro-gamers who care about that, I’m sure that counts as good news. To be honest with you, I’m close to giving up on my Xbox 360 as the last couple of years has proven to me that games are as important to Microsoft as they are to Apple – when large chunks of their E3 conference is given over to streaming media services which nobody outside the US has access to, there’s little point in continuing to pay money to Microsoft for an Xbox Live service which solely exists to provide entertainment to middle-class Americans. Nobody else matters to them. It’s hardly as if Sony represent anything morally better, but their exclusive titles tend to wipe the floor with Microsoft’s increasingly bland, space-filling, ‘will this do?’ junk. 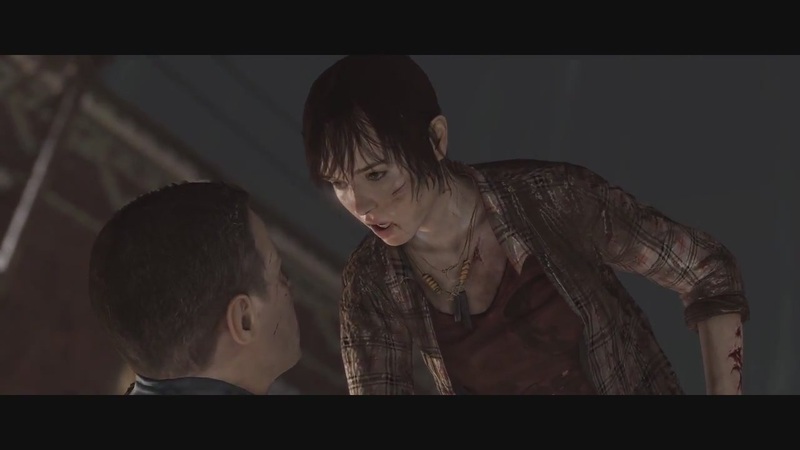 This year, the Quantic Dream developed “Beyond: Two Souls“, with its motion-captured Ellen Page character impressed and used the tech which Quantic recently presented their “Kara” demo with – we saw a quiet scene with subtle and nuanced digital characters in an interrogation appended with the kinds of action and explosive set pieces which might reassure the more trigger-happy gamers in the audience that they weren’t just going to be expected to listen to characters speak and, you know, be expected to follow a story. It’s one that I’m going to watch, as is Naughty Dog‘s “The Last of Us”, which brings their prowess earned over the course of the two and a half good games in the “Uncharted” series to bear on a new, sci-fi flavoured survival action title (you might remember this one as the game whose first trailer had a young female character uncannily similar to Ellen Page, whose presence in the aforementioned “Beyond” might have prompted the redesign evident in the E3 footage). Think “Uncharted”, in an overgrown urban environment gone to wreck and ruin and full of messed-up brigands who want nothing more than to rearrange your grizzled features. 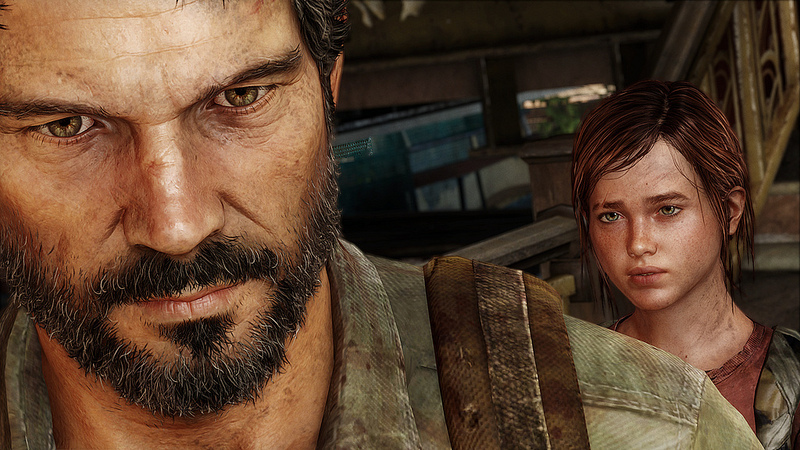 In its way – action platform gameplay with combat and truly visually arresting settings – Naughty Dog are doing nothing new, but the storyline and characters promise enough that I’ll certainly be playing this one on PS3. Another visually stunning title is the new, gritty “Star Wars” title “1313”, which seems to filch some of Naughty Dog’s Nathan Drake platform acrobatics and copy and paste them into a tale set amongst bounty hunters, criminals and ne’er do wells on galactic administrative centre Coruscant. Looks incredibly pretty in this high-end PC build, but I’ve been burnt enough by decades of crappy “Star Wars” titles to reserve any judgement on this until I get my hands on it – the visual fidelity on the footage shown at the link above makes me think that next-gen hardware will make the best of it. I’m keen to see what Nintendo will show today – something, hopefully, which isn’t the same ‘bro-shooter’, utterly predictable, guns and thunder balls which Microsoft are seemingly content to push when they’re not selling tooth-rottingly sweet, licensed crap (with Kinect!) to uncritical tykes. It looks like one to beat, that’s for sure – I’ll be intrigued to see how the story plays out and what Naughty Dog do with darker storytelling fare than the “Uncharted” series has presented to date.